This month is filled with top news stories and insights from the world of digital, upcoming events, a new Stat of the Month, and conferences we’ll be participating at. This month marks some awesome aniversaries for our employess. 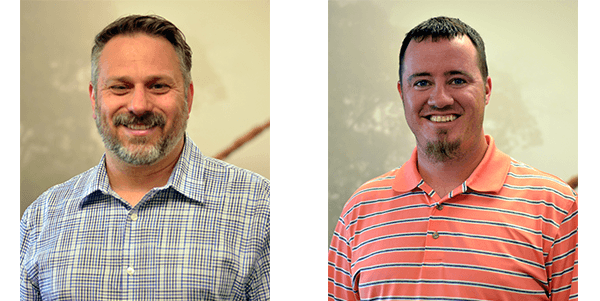 Chris Lister is celebrating 14 years with WebRanking, and Paul Kragthorpe is celebrating 5 years with WebRanking! We’re so proud to have them both of our team. Both are invaluable resources for our company and our clients. 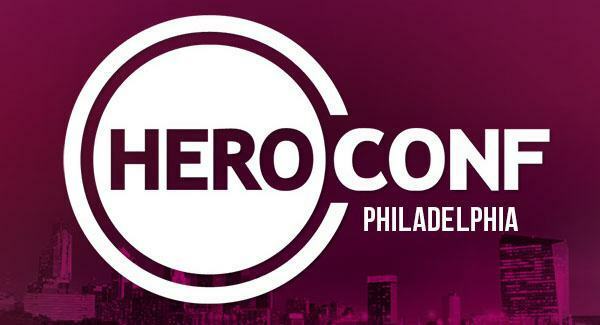 James is speaking at HeroConf in Philadelphia on Monday, April 25th. Hero Conf is the world’s largest all PPC event. James is also speaking at SMX Advanced in Seattle on Thursday, June 23rd. SMX Advanced is one of the best events for SEO & SEM. A quick peek what’s trending now and in the near future that you might want to start planning for. Got any Memorial Day sales that you need to prepare for? Make sure to let us or your marketing team know. And enjoy the extra day off! Seems like May is just filled with days to have special sales. Don’t forget about your Mother’s Day sales and more importantly, don’t forget to call your mom on May 8th! 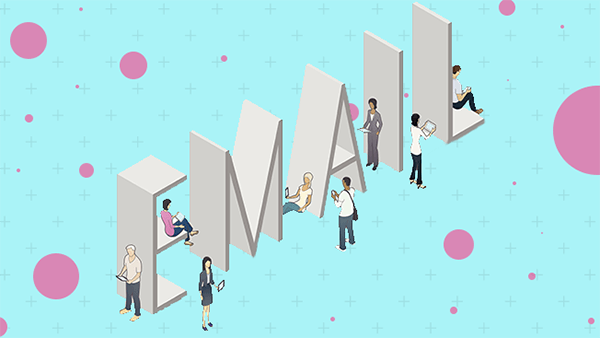 According to Epsilon, 43 percent of millennials, compared with 32 percent of other shoppers, said they have been checking out retailers’ emails more often in the past six months. You know what that means? Time to step up the email marketing game! Google is completely redesigning AdWords to make it easier to navigate and use. 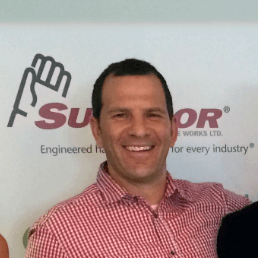 WebRanking has been working with Larry at CNI Locates for longer than we can count! We kid, we’re good at counting. Since February, 2011, we have managed their SEO and PPC campaigns. Larry has been an superb client to work with! Spring is starting, so speaking for Larry let us tell you to Call before you dig! If you should have any questions about anything in this post, or any needs you’d like to discuss, please don’t hesitate to contact Chris Lister: (503) 653.6134.